MegaHostZone is providing secure & reliable Dedicated hosting solutions. 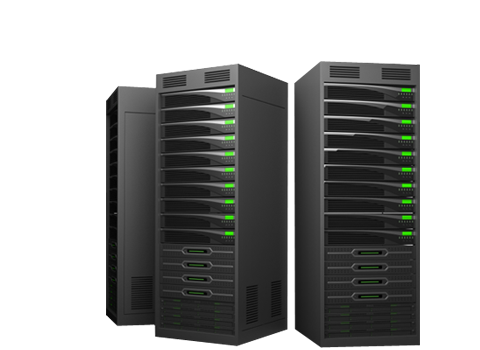 We provide quality hosting in world-class data center & fast, low-latency network. Our expert team currrently manages dedicated servers for customers in every time zone in the world. Uptime of the web application is most important for your online business. In our data center infrastructure we design everything to get a 100% uptime to the server and network. Our Dedicated Web Server is a combination of superior support, high quality hardware and cutting-edge security system located at USA & India. If you are looking for reliable and economic hosting provider then you are in the correct place. We offers a wide range of servers in linux & Windows. All of our servers are fully customizable to match your individual requirment. Our order system will provide you option to select hardware as per your requirment. Our multi-hommed bandwidth technology provides continouse access to the internet. 100% network uptime is availabel to all servers. Support team in our data center present day and night to solve your problems as quick as possible. You can reach us over phone, email & support ticket system any time you need. We help you in transfering your files from old host to our server. Data transfer is free of cost. Files, Database, Emails, Scripts will be transfered here. Copyright © megahostzone.com 2015. All Rights Reserved.